Make sure your favorite photo is the center of attention on these unique holiday cards featuring a series of foil polka dots forming a modern frame on the front. The entire back of this holiday card is your choice of photo. 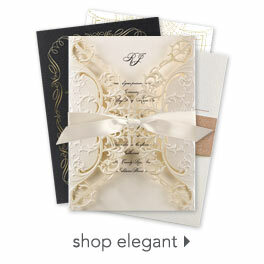 Personalization Options: Design and wording are printed in your choice of colors and fonts. Your choice of two photos.